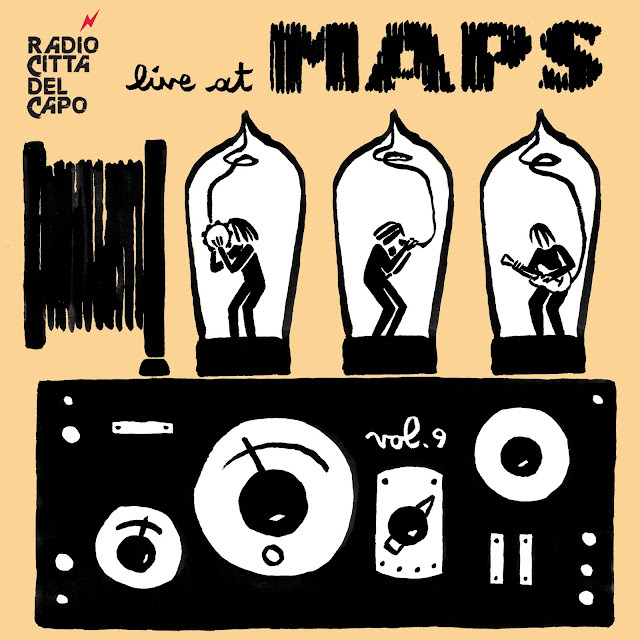 Maps is a radio show on air in Bologna's Radio Città del Capo. 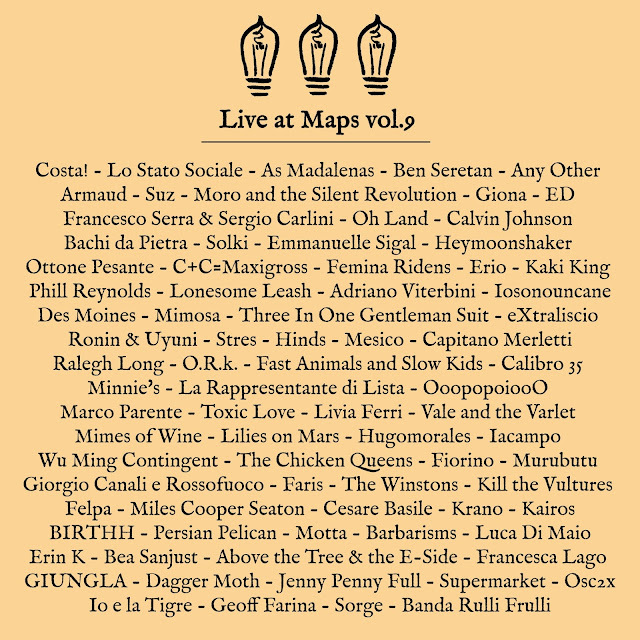 Each year several bands and artists play live in the studio and at the end of the season the best lives are collected in a compilation called Live at Maps. 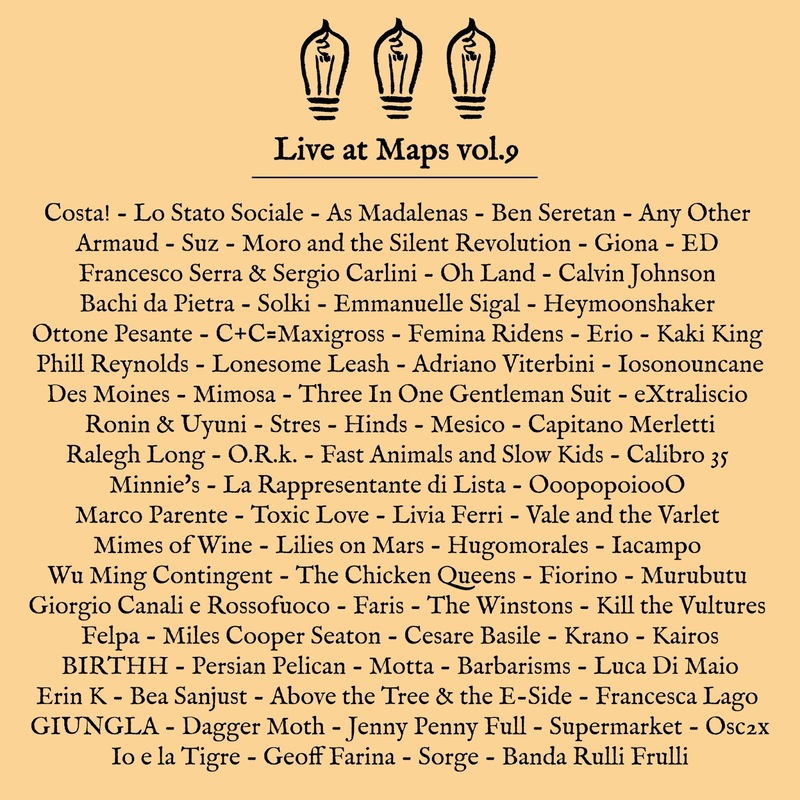 This year I made the illustration for the cover, you can download the album here!